Born: December 8, 1811 in Sandwich Ma. 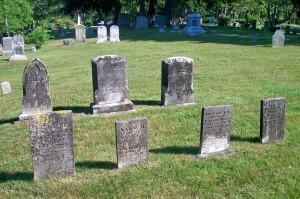 Died: May 12, 1900 in Bourne Ma. at 88 yrs, 5 mos, 4 d.
Married: September 21, 1834 in Sandwich Ma. 1. Elizabeth Burgess; (1836 – August 10, 1838); Elizabeth died young & is buried in Cataumet Cemetery. 2. Harriet E. Burgess; (1839 – January 20, 1841); Harriet died at 1 yr, 10 mos. & is buried in Cataumet Cemetery. 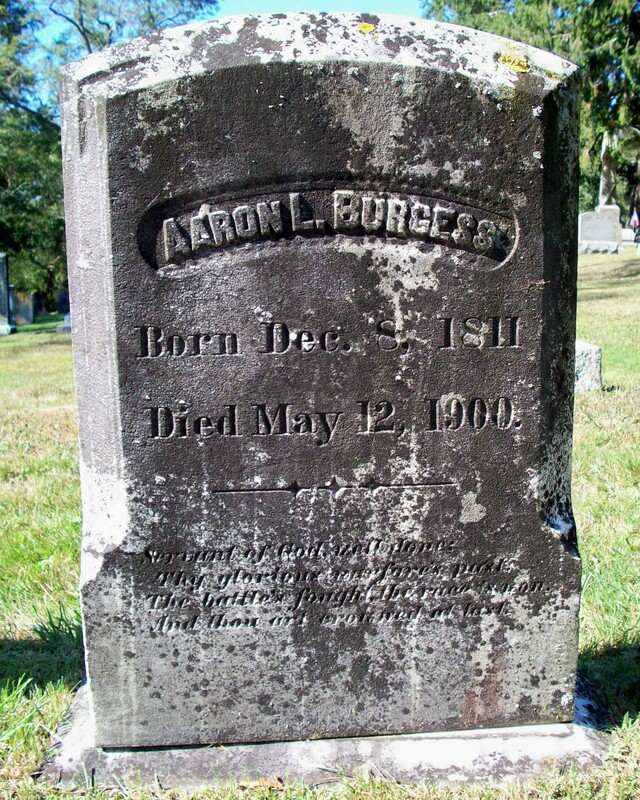 3.Aaron M. Burgess; (August 2, 1841 – October 14, 1843); Aaron M. died at 2 yrs, 2 mos. & is buried in Cataumet Cemetery. 4. 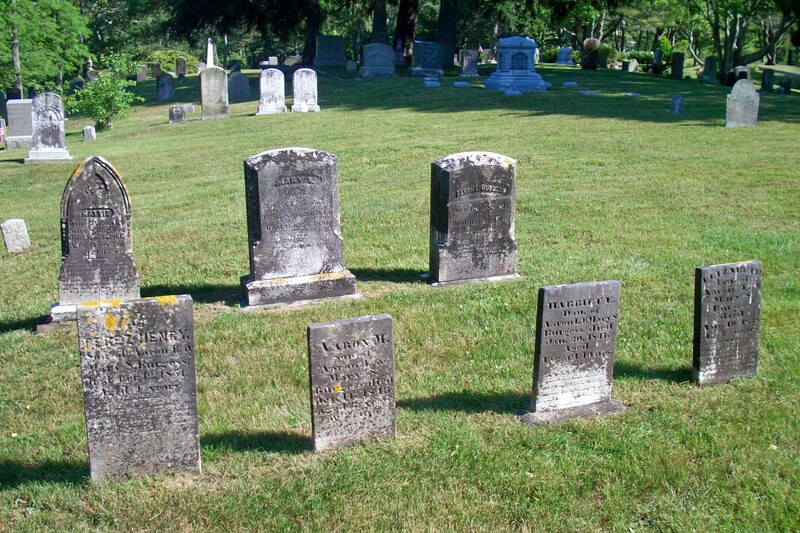 Mary Elizabeth Burgess Little; (April 27, 1844 – November 1, 1920); Married Anthony Little, Jr. (1841 – 1930) (Anthony Little & Sarah Barlow (Adams)) in Sandwich Ma. on December 19, 1867; Mary & Anthony, Jr. are buried in Cataumet Cemetery. 5. Perez Henry Burgess; (1847 – October 12, 1851); Perez died at 4 yrs. & is buried in Cataumet Cemetery. 6. Hattie E. Burgess; (December 22, 1852 – March 15, 1866); Hattie died at 13 yrs, 2 mos, 21 d. & is buried in Cataumet Cemetery (“Our Darling”).